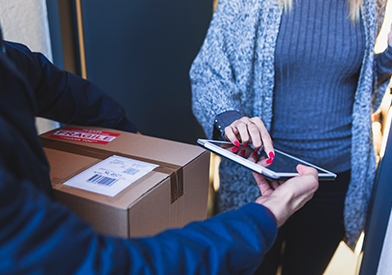 The first systems and methods of e-commerce owe their birth to the emergence of sales automation technologies and the introduction of automated systems for managing corporate resources . In 1960, the American companies American Airlines and IBM began to create a system to automate the procedure for reserving seats on flights. The SABER (Semi-Automatic Business Research Environment) system has made air travel more affordable for ordinary passengers, helping them navigate through fares and flights, the number of which is constantly growing. By automating the process of calculating tariffs when reserving places, the cost of services has decreased, passenger transportation has increased . The joint project of American Airlines and IBM is one of the first examples of e-commerce. The most dynamic e-commerce market has been developing over the past 20 years, due to the rapid growth in the number of Internet users, the increasing influence of social networks and other interactive online platforms, the dynamic development of electronic payment systems and the transition of leading market players to new e-commerce technology platforms [ 4] (from Web 1.0 to Web 2.0, further to Web 3.0). According to the study, the total turnover of Internet commerce in 2012 amounted to 350.6 billion rubles, and the number of online stores in 2012 (compared to 2011) increased by 30% and amounted to 32.5 thousand . In 2011, the total turnover of online stores was estimated at 258 billion rubles. Growth in market volume increased 36%. According to a study by RAEC in 2012, the volume of the online trading market amounted to 284.96 billion rubles . Transport and logistics projects in the EAEU countries are interesting for Chinese business. This was stated by Deputy Minister of Transport of the People’s Republic of China (PRC) Dai Dongchang at the ninth meeting of the heads of the authorized bodies of the EAEU member states in the field of transport. 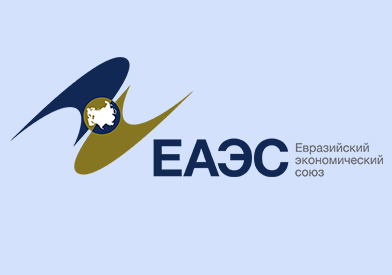 The EAEU countries have already offered 38 projects for joint implementation to the Chinese side. The meeting participants discussed common approaches to linking the Eurasian Economic Union and the Silk Road Economic Belt (SREB), and also reviewed the results of work on the formation of a common market for transport services in 2017. Tigran Sargsyan paid special attention to the fact that the introduction of digital technologies in the transport and logistics sector leads to a significant increase in the industry's performance indicators. Refusal is the cancellation of the order until the customer receives the goods. You can refuse the order for free if he has not left the warehouse. 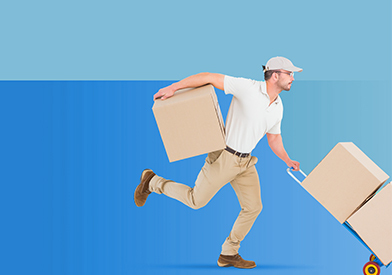 If your order is out of stock, you will be forced to compensate for transportation costs according to our tariff schedule. Return is a rejection of the order or part of the order after it is received by the customer. Refunds are carried out in accordance with the Law on the Protection of Consumer Rights of the Republic of Moldova, Government Decision of the Republic of Moldova No. 1465 and other regulatory acts. In order to avoid unnecessary costs, we strongly recommend that you consult us before sending a refund, as many product groups are subject to exceptions. If the goods are damaged due to the buyer's fault, then they are not refundable and the buyer must pay it in full!